Looking for a stag or hen party with a difference? Does your group love sport and a party? 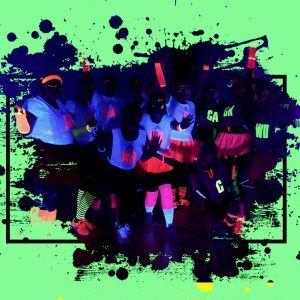 Then why not try a GlowSports stag or hen activity. 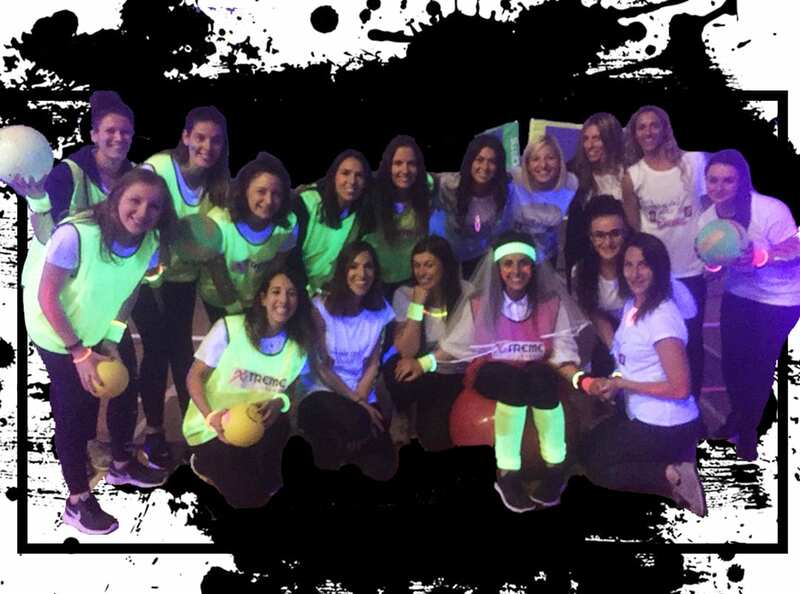 We can offer a tailored sports stag or hen event that meets your needs. We can cater for small groups of 10 to large groups of 30+. We can deliver an hour of activity or a whole afternoon. We will make sure this will be an event to remember. 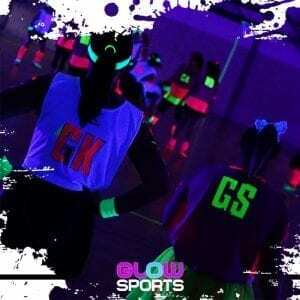 GlowSports is the UK’s leading Glow in the dark sports and fitness brand. We offer a safe, professional and amazing atmosphere. delivered to the highest standards to make sure that this part of your special day is amazing. We will provide everything you need, except that neon TuTu you bought for that 80’s night. Get it out of the cupboard and turn up ready to play and ready to glow. 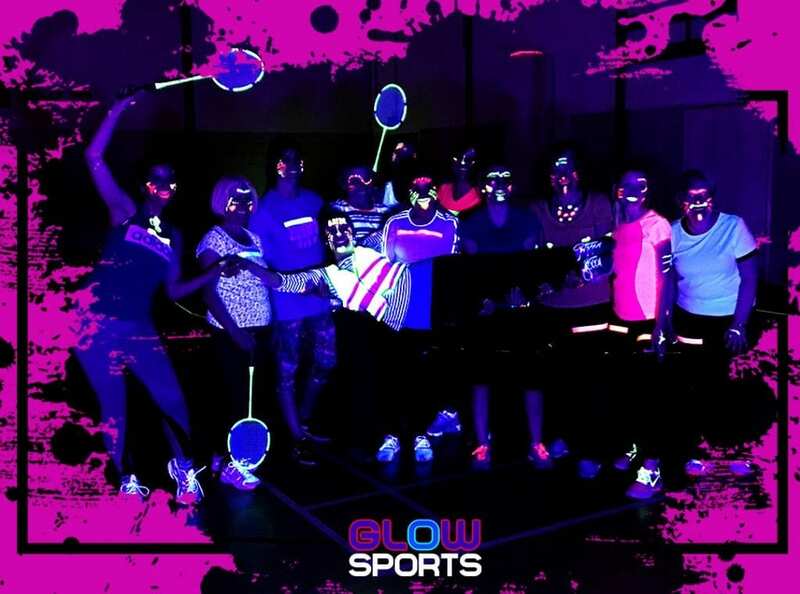 Check out some of the bookable sessions attached to our GlowSports festivals. These are offered at a great price. So if the dates work for you these may be a great option.